Home Champion Alabama Crimson Tide Sweater! 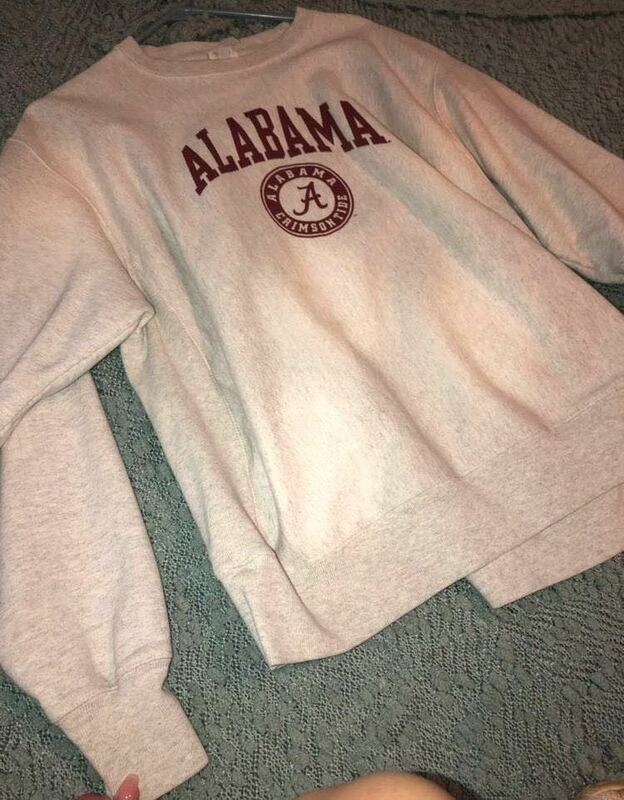 Champion Alabama crimson tide sweater! Worn a few times, but still in good condition! It’s larger on me because i love my hoodies and pullovers to fit bigger and not snug!